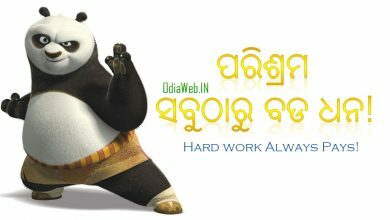 Oriya proverb Truth is bitter. 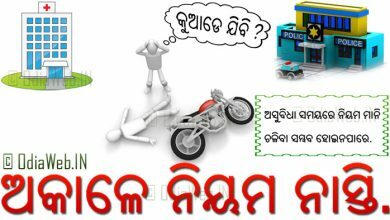 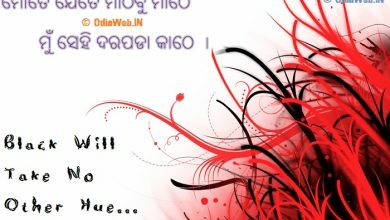 Proverb Oriya Language : ସତ କଥା ସମସ୍ତଙ୍କୁ ପିତା! 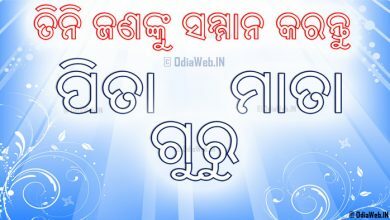 Visit this place to get more oriya proverb / odia katha o natha.